Huge congratulations to Pete and the Peter Mundy Catering Team – Miguel Tenreiro, Michell Buys and the rest of this brilliant team. 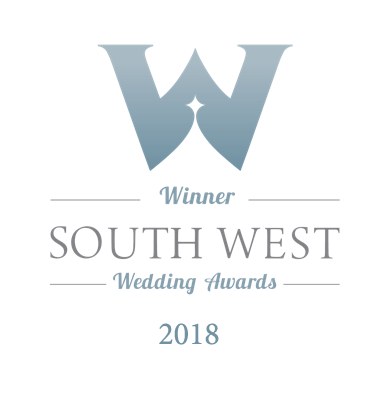 We are delighted to announce that they have won the South West Wedding Awards. Many congratulations to all nominees in all categories as well as our esteemed peers in the catering category and many thanks to all the lovely couples who voted for us. We are overwhelmed by the lovely remarks and commendations that we received! And so begins another busy wedding season for the team.